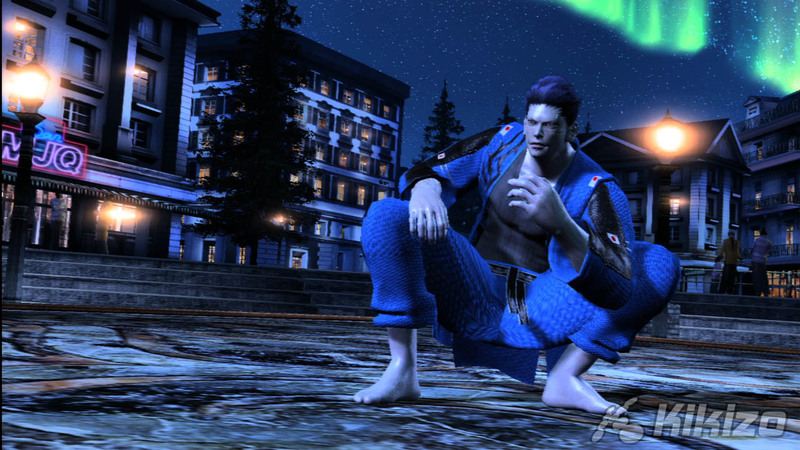 Extensive new interview with AM2 veteran Makoto Osaki and conversion designer Tohru Murayama on everything Virtua Fighter 5 including the future of the series. Murayama: Unfortunately, that's a secret! We guarantee they are fabulously high-level players. Since we chose and included every player's match that can be described as "this is their best bout! ", they should surely serve as your play references. Kikizo: How long might it take to unlock absolutely every item in the game and get the highest rank with every character? Murayama: It changes depending on the player's skills. It depends as the "luck" element is also involved. You need ability not let you lose to the CPU, as well as the luck that allows you to call in "Battle for Items" and the good fortune that their contents turn out to be what you want. When is comes to "all characters", the play time will obviously become 17 times longer, so you must play for a considerably long time. Kikizo: So, going back to VF5 in more general terms, future versions and so on. Mr Kataoka told me last year that it was Taka Arashi's physical size that made it difficult to continue using him, but now characters like Jeffry are also much bigger. In future editions will you please consider adding Taka as a hidden character? And his stage from VF4 as well? Osaki: The plan regarding Taka Arashi's comeback is up in the air. It is possible that he might be featured again if we get a lot of requests from the players. 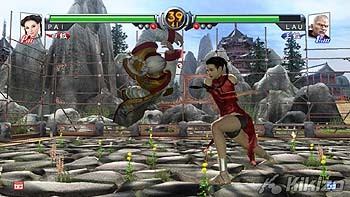 The same applies to the revival of his sumo ring stage from Virtua Fighter 3. Kikizo: Let's talk about the theoretical future for the series. 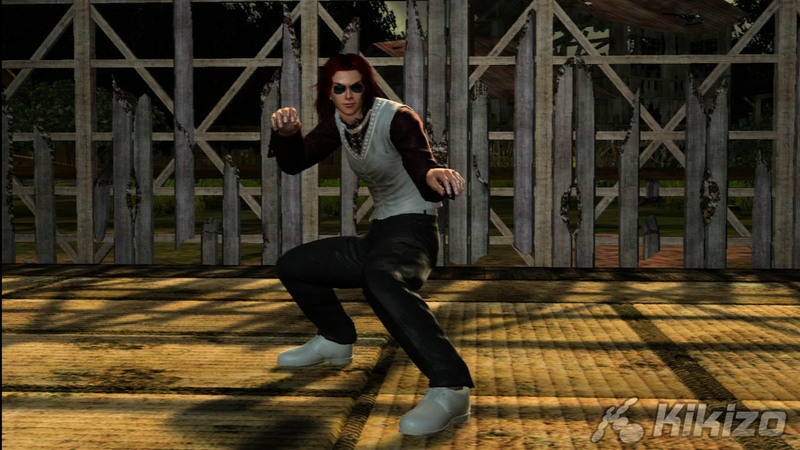 Would you ever consider a radically different direction for Virtua Fighter 6, for example a realtime 'ragdoll' physics gameplay system - with dedicated physics hardware becoming popular, this could be a significant advance - could this ever work? Or could it be "realism overkill", as Suzuki-san once described it? 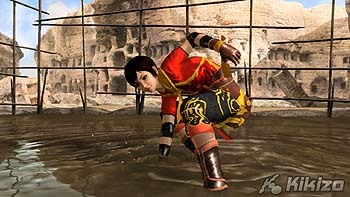 Osaki: Though we cannot answer specifically about our internal technologies in detail, we would not like to rule out attempts at any and all technologies, if we are convinced that it would make Virtua Fighter new and fun. 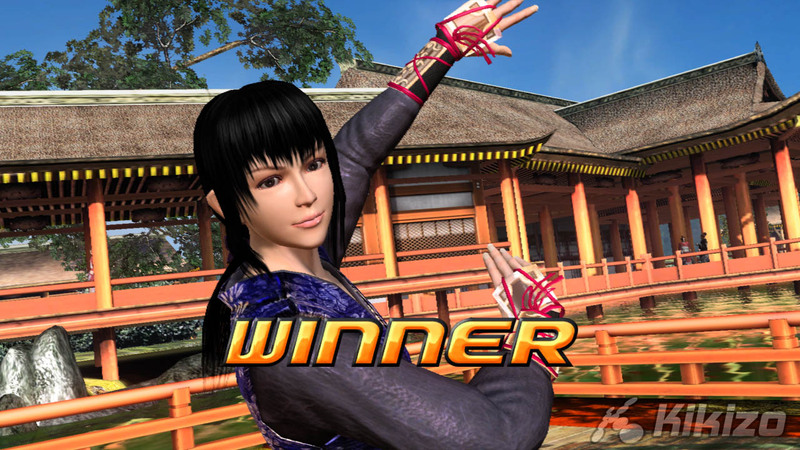 Kikizo: The producers of both Tekken and Dead or Alive series have open respect for the VF series (if not for one another! ), what are your views on their fighting games? 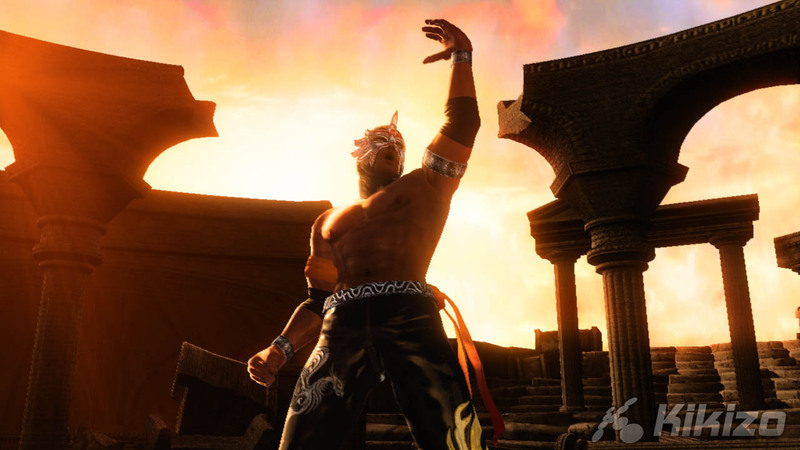 Osaki: I have no idea if the producers of Tekken and DOA respect the Virtua Fighter series, but those titles each have their own characteristics, and are wonderful fighting games. Kikizo: Do you plan to release a VF5 Official Soundtrack? Especially as there appears to be no Sound Test mode in VF5 PS3. Osaki: It has not been determined yet. We hope to release one if we receive many requests from the players. 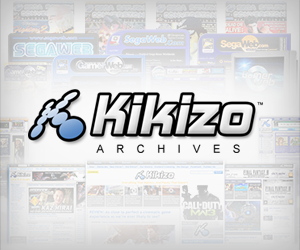 Kikizo: Looking at Sega Ages series, you must be aware that re-releases of older games can prove very popular. Services like Xbox Live Arcade, PlayStation Store and Wii Virtual Console are taking this opportunity further - so how about some perfect remakes of VF1, VF2 or especially VF3? Or perhaps other Model 1/2/3 titles too? Osaki: The major point here is that there needs to be loads of demand from the players. If there is a place of business in it, there would be no reason to hesitate to develop remakes, but I believe this matter should be determined after more elaborate research. 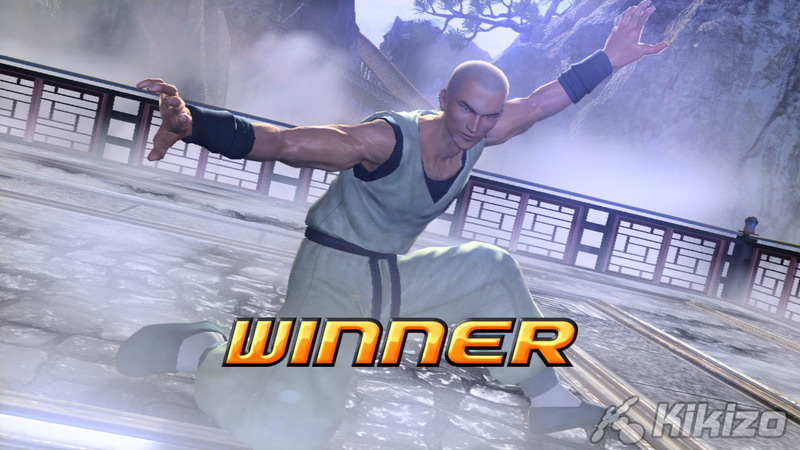 Kikizo: Finally... how about a Virtua Fighter Kids 2 for the Wii? Osaki: I personally have not thought about this combination! If the market demands it, and it can work in a business sense, it could be taken up as an object for consideration. Kikizo: Thanks so much for your time. If you still have questions about anything to do with VF5 - just remember - we already asked them. Seriously, we thought of everything. But this is all you're getting from AM2 for now. Our thanks to AM2 and our usual pals at Sega who put up with our relentless fan demands and obsessive stalker bahaviour.